The mission of Minneapolis Swims, a nonprofit organization, is to bring equity, access and the opportunity that swimming brings to all people of Minneapolis. Save lives by teaching all children how to swim. Provide inner-city youth access to swim teams, which historically lack in racial diversity. 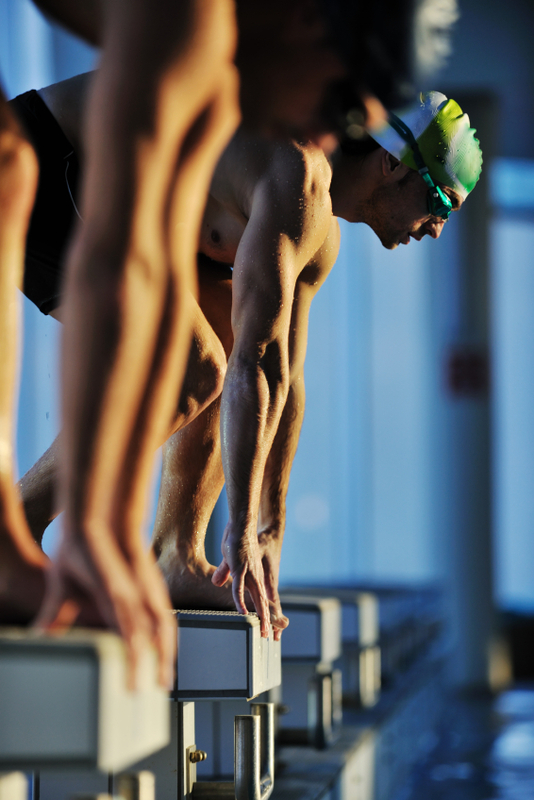 Promote swimming as a foundation for a healthy, active lifestyle to help lower obesity rates and diseases like diabetes.